December 2015 – Pool Builders Ltd.
It’s almost time to start thinking of all the fun you and your family and friends are going to have this summer, with your custom pool that Pool Builders constructed for you. We are excited to come open your pool for you as soon as the ice has melted in your inground pool or on-ground pool. 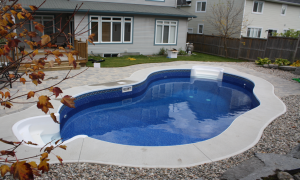 Just give us a call or email us at shanelle@poolbuildersottawa.ca to book your pool opening. Prior to your pool opening please have all the pool fittings (return eyeballs, skimmer basket, etc.) accessible. 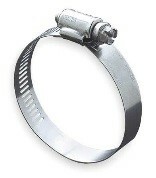 If you have a cartridge filter, make sure the cartridges are clean and ready to put back in the filter. If your breaker is inside the house or you have a remote control for the lights have the breaker turned on and the remote accessible. 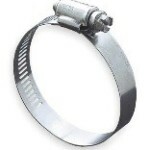 The water can be filled up or left as is, then either filled up later or drained if need be. If you will not be home please ensure that the gate to your pool is unlocked. The pool equipment shed door should also be unlocked. Please leave the cheque in the amount of the services required made out to Pool Builders Inc near pool equipment so that it is visible to our technician. We also accept email money transfers. Thank you again for choosing Pool Builders. We hope you really got to enjoy your pool this summer and wish you many more years of fun to come. With the turn of fall just around the corner, it is unfortunately time to start thinking about closing your pool for the winter season. As per the sales agreement Pool Builders will close your pool free of charge for the first year of ownership. The closing includes the following; blowing of all pool plumbing lines, anti-freeze for salt water pools, installation of frost plugs and a winter chemical kit. Please read the following FAQ in order to prepare for your pool closing. How do I book my pool closing? 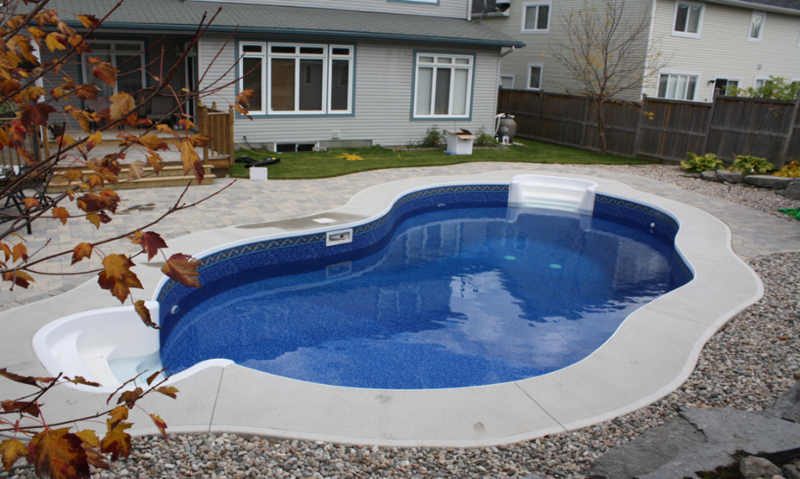 Once you have chosen your closing week and day please email shanelle@poolbuildersottawa.ca to reserve your slot. A confirmation email will be sent back to you with the exact date of your closing. We cannot guarantee specific times do to uncontrollable circumstances, if you will not be home please make sure to have the water lowered to 1”inch bellow the returns/jets and the gate unlocked and a cheque made out to Pool Builders Inc if applicable. How can I prepare myself for the closing? We ask that you vacuum your pool, the water be properly balanced and drained to one inch below the returns/jets (see image and instructions at bottom of page). 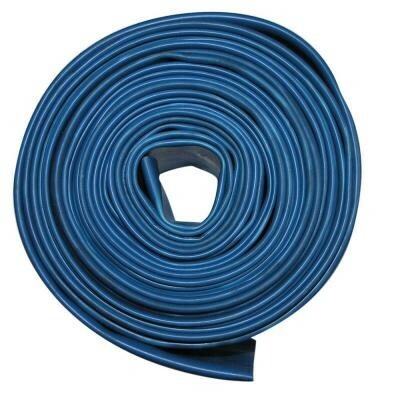 Will Pool Builders supply and install a cover for my pool? The pool will be left uncovered after your pool closing. However if you would like it covered we do provide and install custom Mesh Safety Pool Covers. For more information about the custom covers please contact us. The average price for this type of cover is about $2500 to $3500 depending on shape, size and number of cut-outs (ie; diving board, waterfall, steps, etc). For generic pool covers they can be purchased at your local pool supply store. Should I be home for the closing? If you want to observe how the pool closing is done you should be home. If you do not wish to be present for the pool closing please make sure that the pool gate is unlocked and that the equipment is accessible and that the water level is 1” below the returns/jets. Will I receive a free opening in the spring? This is not included in the agreement unless your pool was not operational during the summer season at the time of closing. If you wish to have your pool opened by Pool Builders in the spring we can do so for our standard fee. Simply contact us in the spring. To drain the pool switch the valve to draw only from the main drains (make sure skimmer pipe is closed), attach your hose to the blue or grey pipe coming out of the cartridge filter (secure it with a 1 1/2 “clamp), turn the blue and yellow valve the same direction as the pipe to allow water to go through it and then turn your pump on. Once you have reached the desired level switch the blue and yellow valve back to its original position (sideways on the pipe). You can then leave the system on and it will draw from only the main drains, this is good if the pool closing is only in a couple of days. Or you can shut it off completely by turning off the breaker, but if due to heavy rains we are delayed a day or so you would have to turn it back on.